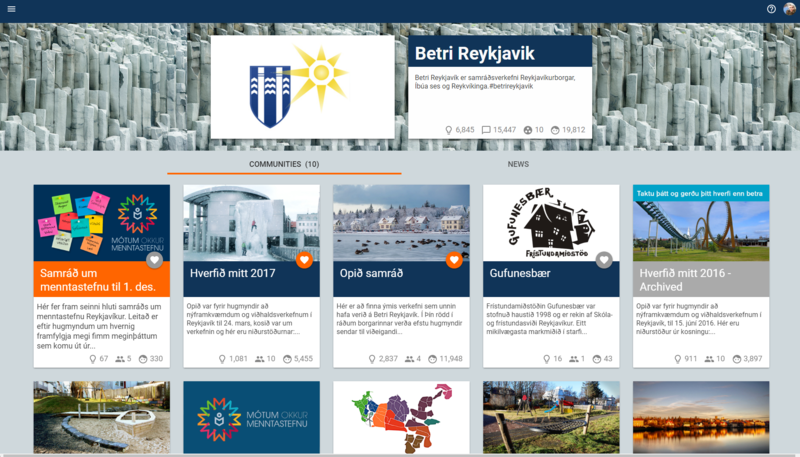 One of the most successful use cases of the Your Priorities platform is the Better Reykjavík project. 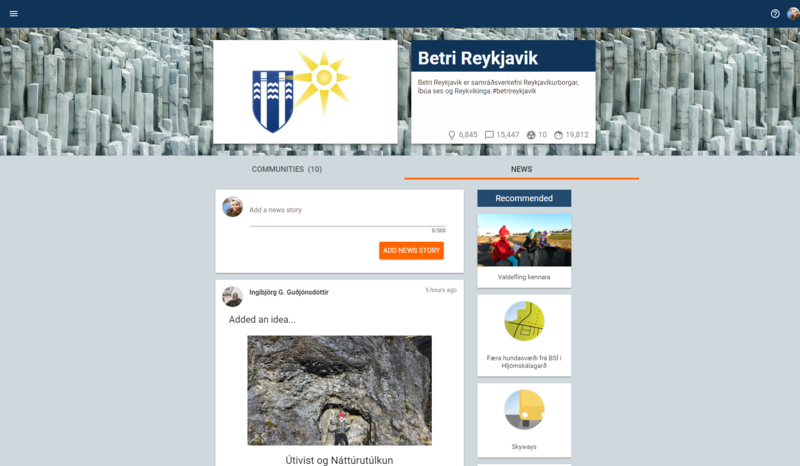 Better Reykjavík is an online participatory social network, where citizens can present their ideas on municipal issues ranging from services to operations of the City of Reykjavík. The platform empowers citizens, who can debate and prioritise ideas to improve their city in an open discourse between members of the community and the city council. 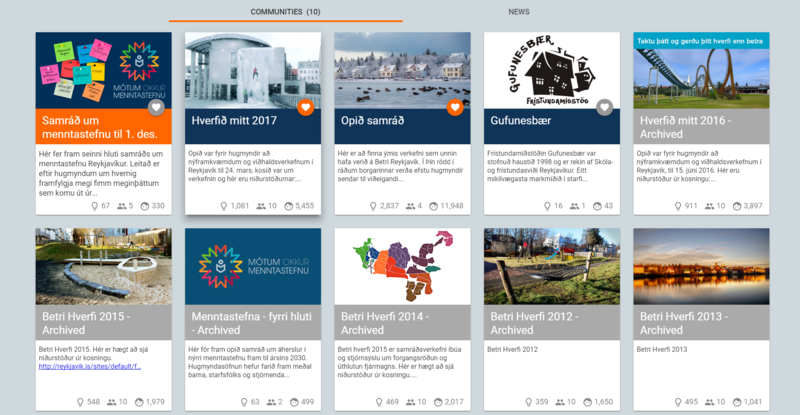 The Better Reykjavík platform also hosts various other participatory projects, such as the highly successful participatory budgeting project; My Neighbourhood, and recently, the policy crowdsourcing project; The City’s Education Policy.